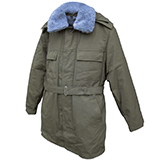 Military surplus clothing is just one of our many specialties. 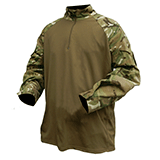 USGI clothing and apparel is still some of the highest quality you can buy, as it must meet the strict and demanding specifications set forth by the US military. Don't fret - you don't have to be enlisted to wear military clothing! Genuine military clothing is available for civilian purchase right here at Coleman's! Why take the trip to the military surplus store when you can shop Coleman's for authentic military clothing at surplus prices, all from the comfort of your home? 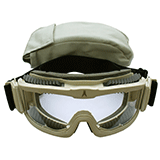 Browse our entire selection of military clothing and apparel below. 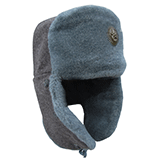 Choose from our selection of military coats, gloves, head gear, safety apparel, shirts, socks, trousers and undergarments. 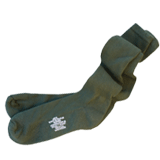 We carry genuine USGI military clothing as well as European surplus items to provide the very best military-grade clothing the world has to offer. 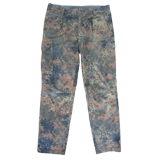 If you don't see what you're looking for, check back often as we frequently update our store with new military clothing as we acquire additional surplus! 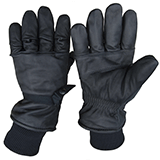 Don't forget to check out our unrivaled selection of extreme cold weather gear!